By CNN'S ALISON MAIN, RYAN YOUNG, BRAD PARKS AND DAKIN ANDONE CONTRIBUTED TO THIS REPORT. New Jersey Democratic Sen. Cory Booker declined on Sunday to comment directly on reports that police believe actor Jussie Smollett paid two men to carry out a hoax assault on himself last month. Smollett told authorities he was attacked in late January by two men who were "yelling out racial and homophobic slurs." Two law enforcement sources with knowledge of the investigation told CNN on Saturday that Chicago Police believe Smollett paid two men to orchestrate the assault on him. Booker, who is running for president, was one of several Democrats to weigh in on the initial reports of the attack on Smollett, tweeting that it was "an attempted modern-day lynching." Asked as he campaigned in New Hampshire about the recent reports that the attack was a hoax, Booker said, "I'm going to withhold until all the information actually comes out from on the record sources." In a statement on Saturday night, Smollett's attorneys said the actor denies playing a role in the attack. 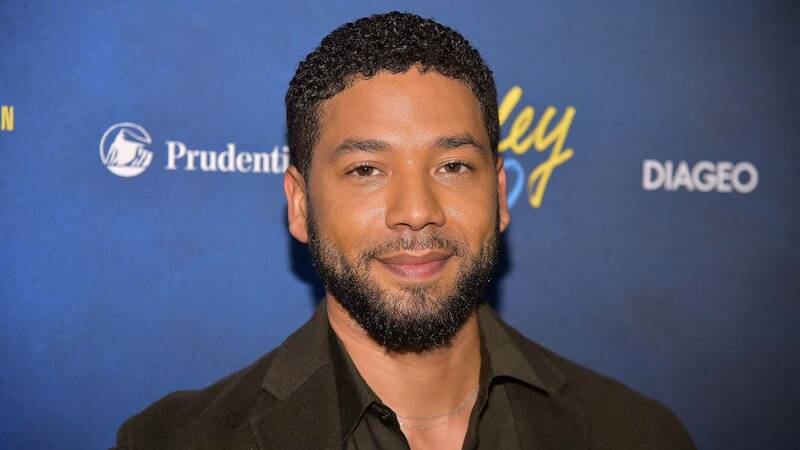 "(Smollett) has now been further victimized by claims attributed to these alleged perpetrators that Jussie played a role in his own attack," the statement read. "Nothing is further from the truth and anyone claiming otherwise is lying." In his response, Booker, who has pushed to make lynching a federal hate crime, pointed to recorded increases in hate crimes in the US. "We know in America that bigoted and biased attacks are on the rise in a serious way," Booker said. "We actually even know in this country that since 9/11 a majority of the terrorist attacks on our soil have been right wing terrorist attacks, a majority of them white supremacist attacks." He reiterated his point in response to another question, continuing to call for further action to combat bigotry and violence. "We have seen painful realities surge in our country, a rise in anti-Semitism, anti-Islamic attacks," Booker said. "We're seeing just a vicious, horrific, cruel violence that's motivated by bias and hate. We need to do more to protect all Americans and make sure all neighborhoods and communities are safe." The FBI said in a December report that from 2016 to 2017 hate crime incidents reported to the FBI rose 17%.